What Shows Are Like One Tree Hill? For years we have lived vicariously through the lives of teens on TV. We have laughed, learned, cried, and most importantly, found ourselves in these characters and their stories. One example of this is the show One Tree Hill. For nine seasons and over the span of almost nine years, we have learned about personal growth and bonding from this group we watched grow before our very eyes. We learned valuable lessons about friendship, loyalty, and responsibility, what to do and what not to, and most importantly, how we should live. Set in the fictional town of Dillon, Friday Night Lights is a show about a high school football team and their coach. Touching on various themes such as family, racism, drugs, and sexuality, this drama series based on a book by the same name has managed to worm its way into the hearts of its audience. Though the foundation of the series is based on sports, it is clear that the lessons from Friday Night Lights are applicable to everyone and not just sports fans. Starring Kyle Chandler, Connie Britton, and Minka Kelly just to name a few, the first few episodes of Friday Night Lights are sure to get you hooked and ready to tear through the remaining seasons. Friday Night Lights aired its final episode in 2011, but you can binge watch all five seasons on Amazon Prime. It is near impossible to have lived through 2008 to 2013 without having heard about 90210. The teen drama series was a part of the Beverly Hills 90210 franchise and picked up where its predecessor left off. The show follows the rich and sometimes not so fabulous lives of the students of West Beverly Hills High School and the new family from Kansas, whose two children adapt to the drama of high society. Over the years, the series tackled several topics that plagued teenage living such as relationships, suicide, and pregnancy in a way that had its audience gripped to their seats waiting for the next episode. It’s safe to say that along with its forerunner, 90210 set the standard by which all teen dramas should follow for five long seasons until it aired its final episode in 2013. Those looking for some shows like One Tree Hill will absolutely adore this one. If you’re looking for a show that highlights the fun side of frat house life, Greek is the series you’re looking for. This comedy series brings the lives of students of a fictional university to the screen as they participate in fraternities and sororities in what is known as the Greek system. 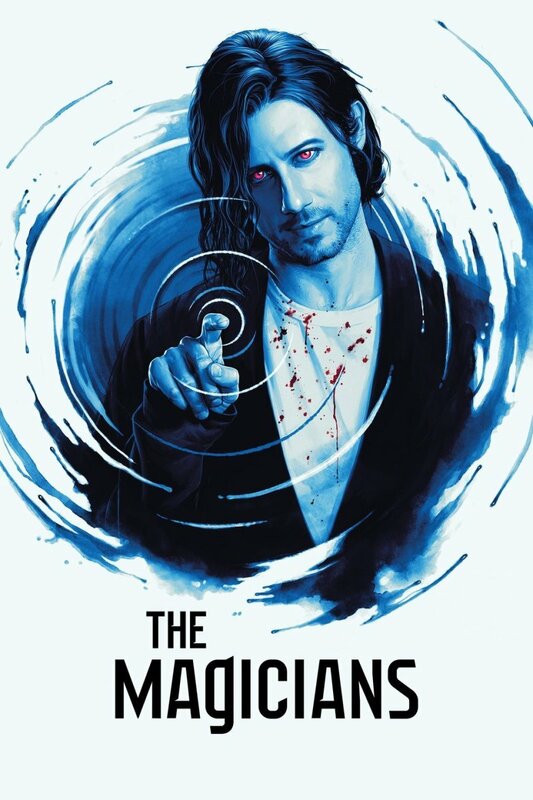 Starring Jacob Zachar and Spencer Grammer as Rusty and Casey Cartwright, the series plays out in six chapters over the span of four seasons and was well received by audiences, gathering a Rotten Tomatoes score of 75% and an IMDb rating of 7.6/10. All four seasons of Greek are available for purchase on iTunes. Party of Five stands as one of the smarter teen dramas on this list but less popular than most. The show follows the story of five siblings who are left to figure out life for themselves when their parents die in a car accident. Tackling issues such as domestic and substance abuse along with the residual effects of parental loss, the series received positive reviews but did not have the audience to back it. When the series won the Golden Globe for Best Television Series, however, it drew attention to the show and raised its popularity, keeping it going for another three seasons before its final episode in 2000. 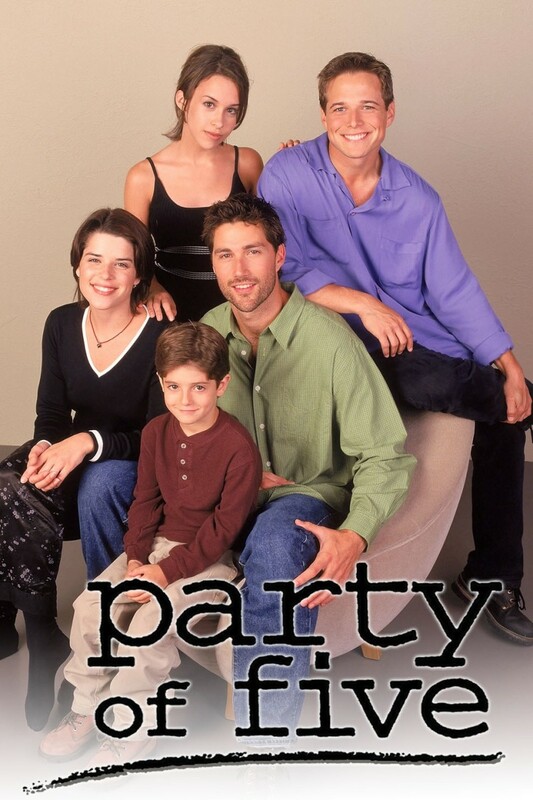 Party of Five gets a strong “must watch” recommendation if you haven’t already had the pleasure. 2009 to 2015 were the golden years for high school musical lovers as Glee dominated television. This teen comedy-musical followed the lives of the students of the fictional William McKinley High School who together formed the singing Glee club. 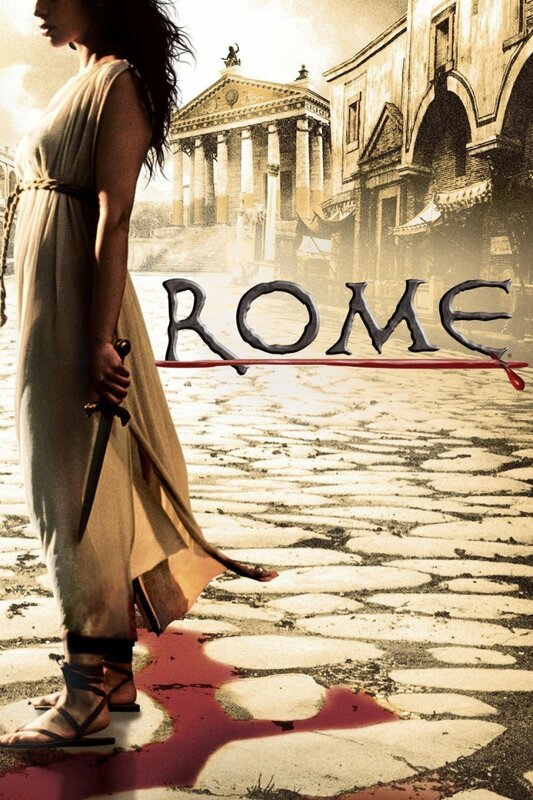 When the show began, reviews were lopsided but gradually began to gain rapturous applause in subsequent seasons. If you love your teen drama dealt with in song and dance, Glee was and is the show you would go with. Glee ran for six seasons and within that period, managed to gather nineteen Emmy Award nominations along with four from the Golden Globe and fifty-seven other awards. The show is known to have spawned over seven hundred and twenty-eight musical performances over its six-year run. 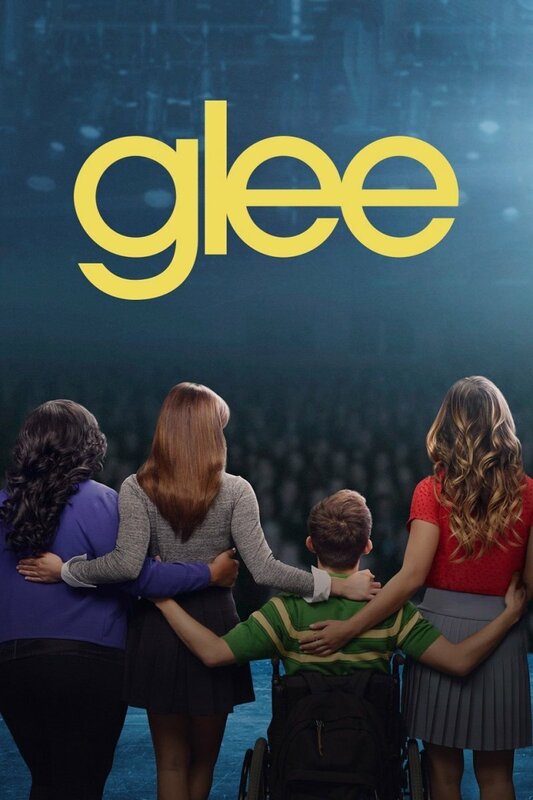 Glee is available for purchase on iTunes and the Google Play store. 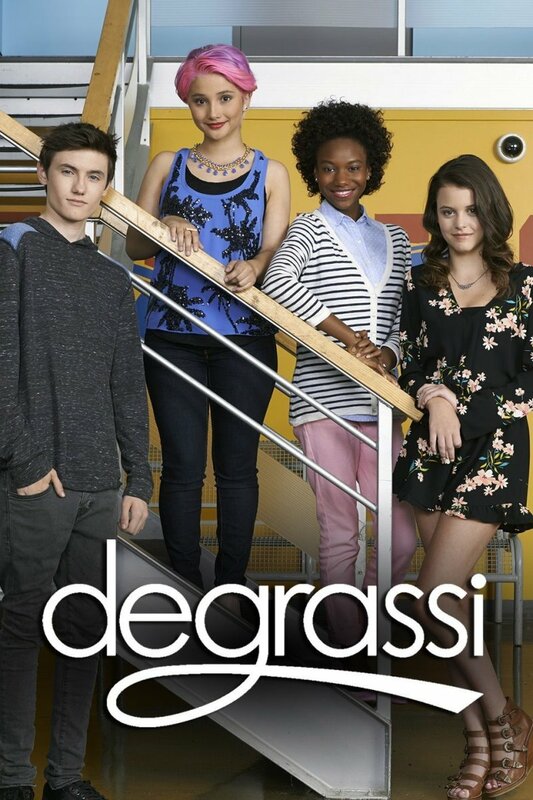 Made globally famous by the international superstar, Drake, Degrassi: Next Generation is another high school television series known for dealing with topics of racism, eating disorders, and heartbreak. This Canadian television series is created by Linda Schuyler, whose experience as a school teacher well proved invaluable. It first premiered in its native home of Canada before MTV picked it up and introduced it to the American audience, where it was well received. 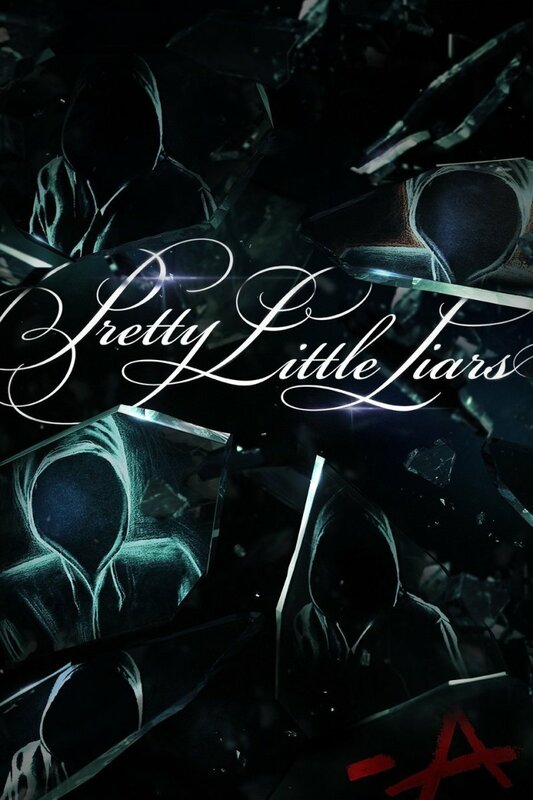 The show ran for a good long fourteen seasons before finally being canceled in 2015. In 2016, however, a sequel titled Degrassi: Next Class was unveiled in the U.S on Netflix. If you're looking for some hearty shows like One Tree Hill, Degrassi: Next Generation should be right up your alley. When you introduce high school angst to crime sleuthing, the result is Veronica Mars. Starring Kristen Bell and Percy Daggs III, Veronica Mars follows a sixteen-year-old teenage girl who once popular becomes an outcast after the murder of her best friend. 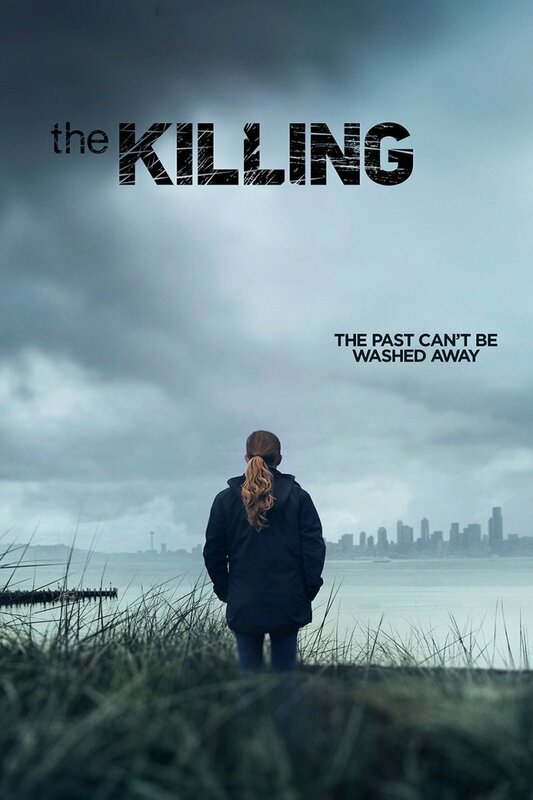 Now, under the tutelage of her father who happens to be a sheriff, she begins to learn about the art of criminal investigation, helping her father with his cases while silently investigating the murder of her friend. Set in the fictional town of Neptune, this teen mystery drama perfectly balances the scales between a typical teen show and a mature mystery drama. 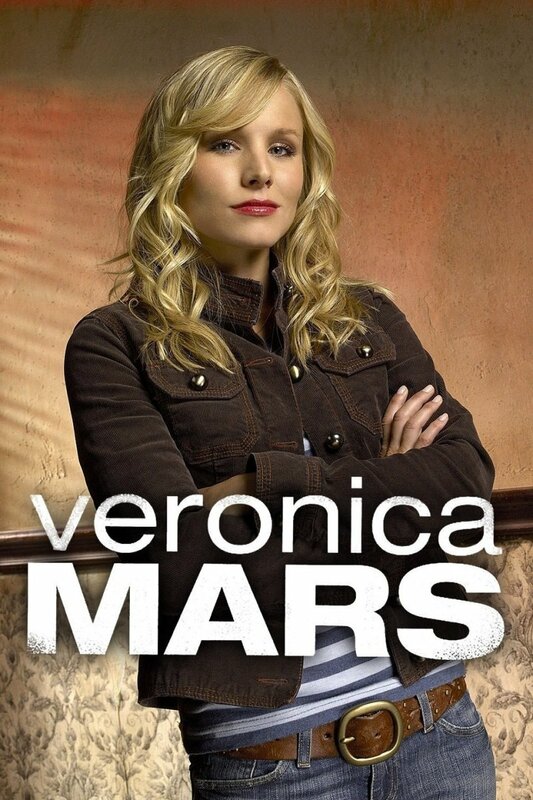 Veronica Mars received critical acclaim with a Rotten Tomatoes score of 92% and an IMDb rating of 8.4/10, leaving the only complaint you are bound to have with this teen mystery series that it didn’t run longer. Veronica Mars is available for purchase on iTunes and the Google Play store. Freaks and Geeks is one of those shows that managed to fly under the radar and yet still be touted as one of the best TV shows of all time. The show follows Lindsay and her brother, Same Weir, two diametrically opposed siblings and their friends. Lindsay, a straight A-student, joins a group of students (the freaks), which leads her to question the importance of her studies, while her brother Sam and his friends (the geeks) have to contend with all the troubles being a nerdy teenager comes with. The show ran for a single season and is responsible for launching the careers of several actors such as Seth Rogen, James Franco, and Jason Segel. Fans of the 1942 to 2015 comic series “Archie” were in for a pleasant surprise when it was announced that the comic would be getting a show, re-imagined as a dark gritty teen drama. With bated breath, they waited as the show titled Riverdale after the fictional town in the comic, debuted in 2017, hoping that their beloved comic characters would not be ruined. They weren’t and the show took off full steam. 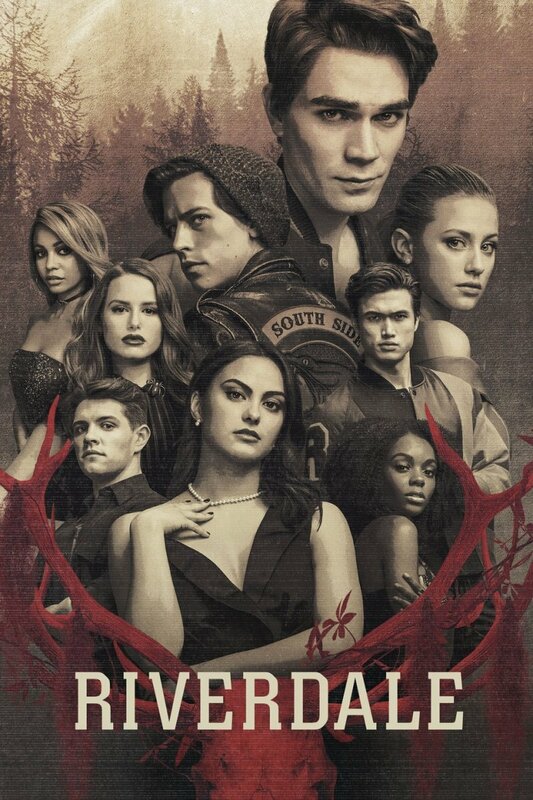 Influenced by a cross-section of Twin Peaks and Beverly Hills, 90210, Riverdale is a show that does not take itself seriously, balancing the story of high school life in Riverdale with serial killers and a Satanic board game. Audiences have lapped up the show. After receiving positive reviews for all three seasons, Riverdale has been renewed for a fourth season. Faking It got off to a rocky start when it first premiered. The premise followed two high school students who get confused for a lesbian couple by their school mates. They, however, decide to go with it in order to become popular. The series begins to come into its own when the audience discovers that there is a lot more to these seemingly superficial teenagers than meets the eye. As it turns out, one of the girls may actually be a lesbian and is attracted to the other. Get ready for a rollercoaster ride of sexualities. The series premiered in 2014 and after delighting, educating and providing audiences with one of the most sexually and gender diverse cast in recent history, was finally canceled in 2016. Faking It is available on iTunes and the Google Play store. Considering how many superheroes grace the big screen, it would have been a travesty if Hollywood didn’t fill the gaping void for teen superheroes. Enter Runaways. This teen series set in the Marvel Cinematic Universe follows the tale of six superpowered teenagers from different walks of life who team up against their parents when they discover they are a part of a criminal organization called “The Pride." Make no mistake, none of the signature Marvel charm is lost just because this is a teen series. 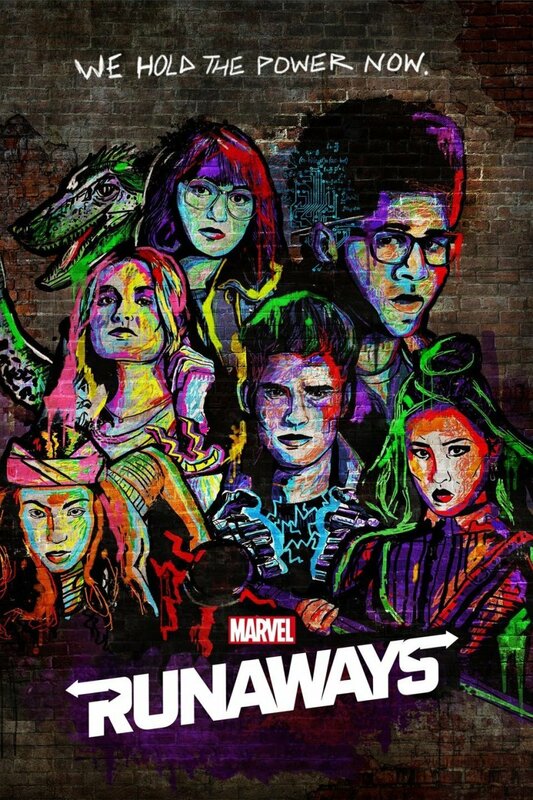 First released in 2017, Runaways has established itself as a fan favorite not only among the Marvel faithful, but fans of the teen drama genre two in just its two short seasons. Those looking for a series like One Tree Hill will love what Runaways brings to the table. Thanks to Christopher Reeve and Henry Cavill, we’ve had the honor of seeing all the various adventures of Superman. 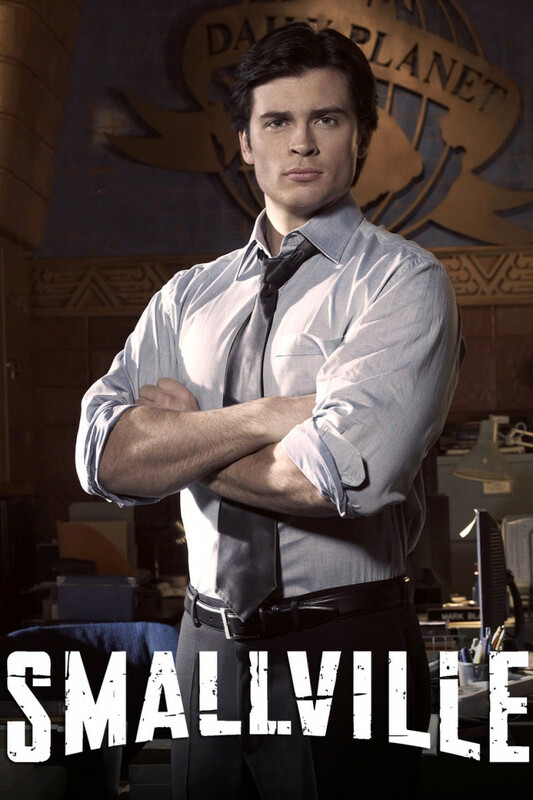 What Smallville does is give us the story of a young Clark Kent. This series follows a teenage Clark Kent as he learns to control his emerging superpowers while dealing with the life of a typical teenager. The series also unboxes the relationship between Clark and his future nemesis, Lex Luthor, who at that particular moment in their lives are practically best friends. Running for 10 seasons before the season finale in 2011, Smallville ruled the cross-section of teenagers who loved teen dramas and superheroes, which according to the Rotten Tomatoes score of 94% and IMDb rating of 7.5/10 was practically everybody. It’s no wonder the Man of Steel held an iron grip over television for ten long years. Smallville is available for purchase on iTunes and the Google Play store. The Wonder Years is a testament to the fact that no matter the period in time, teenagers will always be plagued with the same problems. This teen sitcom from 1988, set in the late 60s tells the story of Kevin Arnold as he goes through life. What makes this even more interesting is the fact that the entire show is narrated by an adult Kevin as he relives and recounts the escapades of his younger self to the audience. 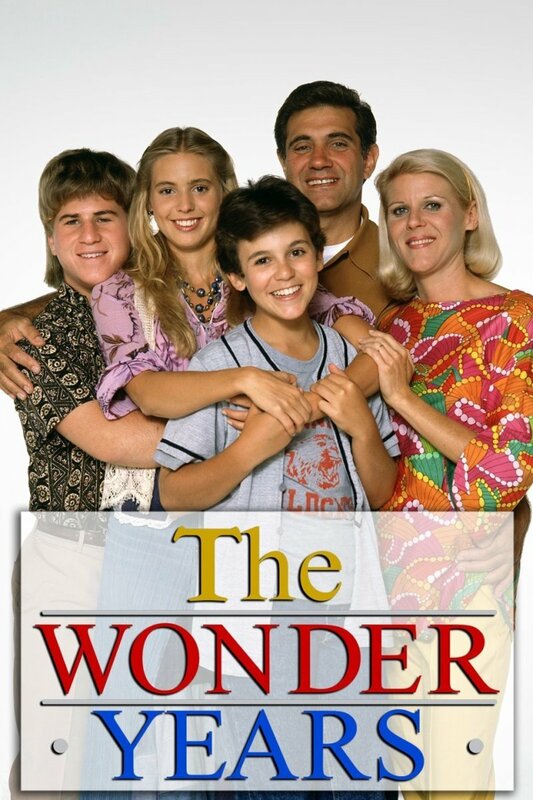 The Wonder Years ran for six seasons till its last episode was aired in 1993. Widely considered a classic piece of television, the show won several accolades, including winning an Emmy for Outstanding Comedy Series. 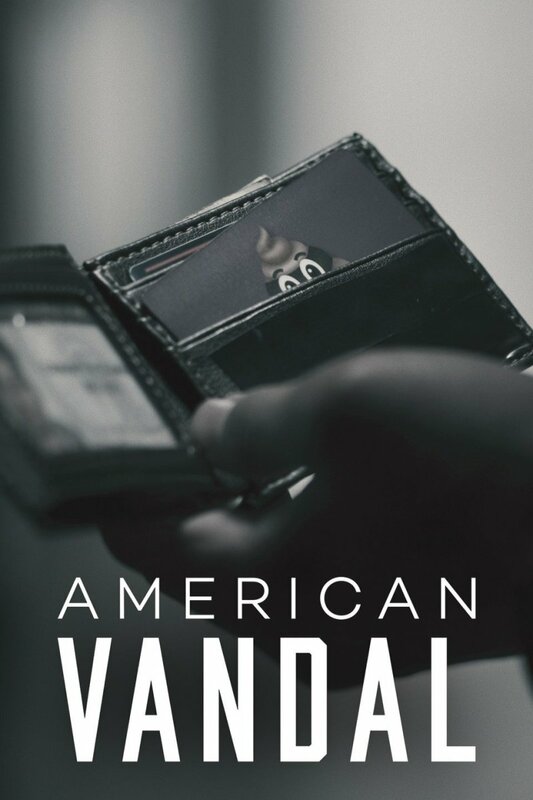 American Vandal is one of those series you watch that have you confused yet entertained at the same time. Utilizing the mockumentary style of filming, this 2017 series looks to take a dig at all the other true crime series and documentaries by parodying the genre. The show follows Peter, an aspiring student documentarian and his friend Sam as they try to get to the bottom of who is spray painting penises on the teachers’ cars. Yes, you read that right. Definitely a different kind of teen drama, the series only lasted two seasons before being canceled in 2018. That did nothing, however, to dissuade the Rotten Tomatoes score of 98% it currently holds, along with its Peabody Award won in its first season. All two seasons of American Vandal are available on the network that canceled it, Netflix. Unlike most teen dramas, this British show doesn’t keep things light. With a rotating cast through each season, Skins follows the lives of a group of teenagers as they deal with school and the expected troubles that plague the teenage years. Each episode focuses on an individual character and delves into their problems and possible resolution. The series enjoyed a long six-year run where it produced seven seasons for its audiences, before finally ending in 2013 after its initial premiere in 2007. The show was a rousing success in Britain spawning several awards and nominations, while embedding itself into British pop culture. The transition to an American audience, however, didn’t go so well as the show was abandoned after just one season. Skins is available for streaming on Netflix. Did I miss out on any other shows like One Tree Hill? Let me know in the comments section.